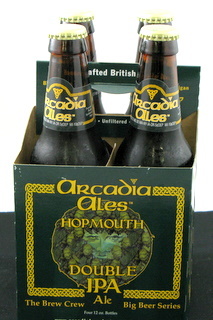 The first in our Brew Crew Big Beer Series, Arcadia Hopmouth Double IPA should be finding its way to a store near you. 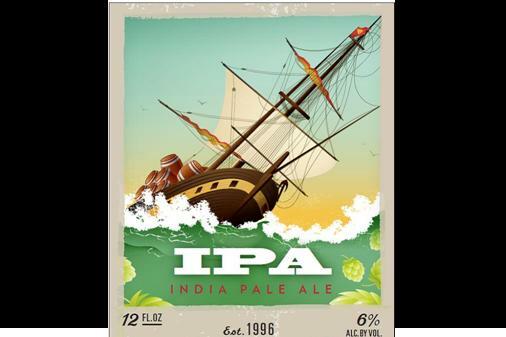 Huge Maris Otter malt and a generous amount of fresh hops combine to make this extremely balanced ale remarkable. 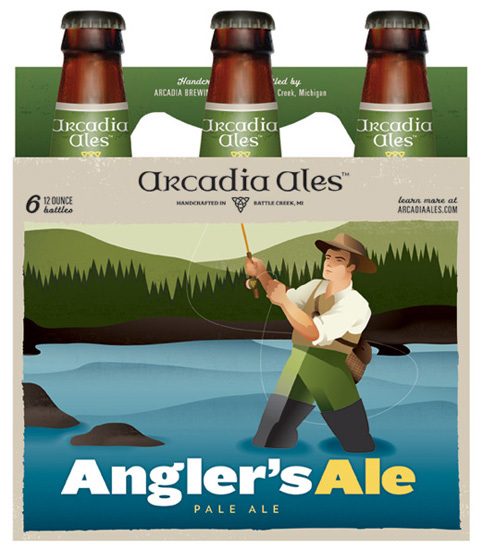 Angler's Ale, is a full-bodied English Pale Ale. Bright copper in color, it has a full, toasted and complex malt flavor with a hint of caramel. The sweet and delicate herbal hop finish is provided by premium Goldings whole flower hops. 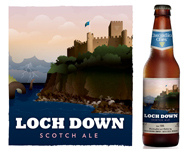 Step into the Scottish Highlands with this authentic Strong Scotch Ale. A lovely and deep garnet color is joined by the aroma of plums and toffee in this unique and special ale. Brewed with Maris Otter malted barley from Crisp Maltings, Ltd. in England, the rich and full-bodied feel of this beer brings out flavors of caramel and roasted chestnuts, which is balanced with a clean and crisp alcohol finish, and just the right amount of lingering hop bitterness. A real treat! Columbus dry-hops added directly to the open fermenter uniquely characterize our IPA with an intensely robust pure-like floral aroma and resinous hop flavor. A pronounced hop bitterness is balanced by a medium-bodied, lightly caramel and toasted malt character with a nutty finish. English Ales Brewed In Michigan!